I’m curious about the changes I have witnessed in the city, which Andrew suggests have really accelerated in the last 5 years. He recalls that many of his friends that have been away during this time, also find the city completely different when returning. 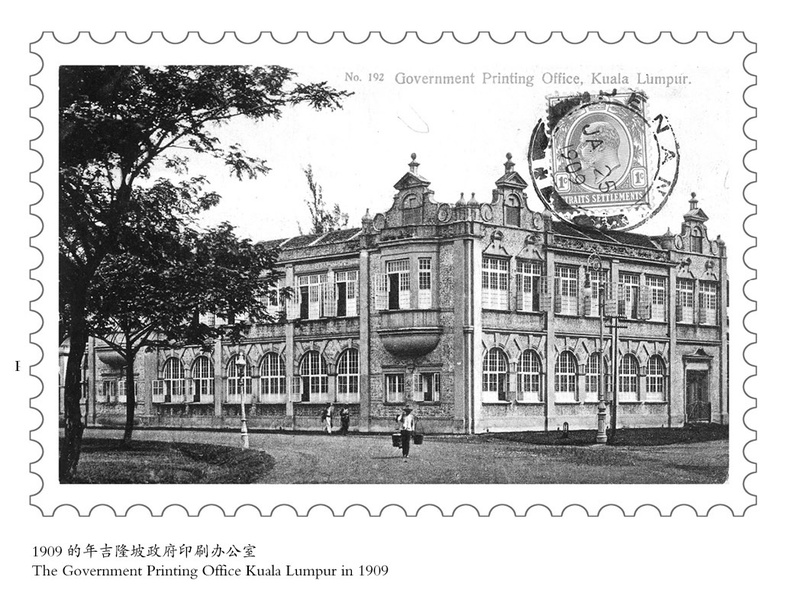 In 1950, the population of Kuala Lumpur was 261,528. Today it is approximately 1.4 million, but the core has not actually grown nearly as fast as predicted under various strategic plans of the last century. With an aging population and growth rates continually declining since a high in the 1980’s, significant outward migration from the ‘City’ has been a clear trend. It has not resulted from any lack of employment opportunities, rather being primarily due to a chronic shortage of affordable housing at the centre. A strong movement towards young people moving to small, outlying towns became keenly prevalent, who nonetheless, commute daily back into the City to work. 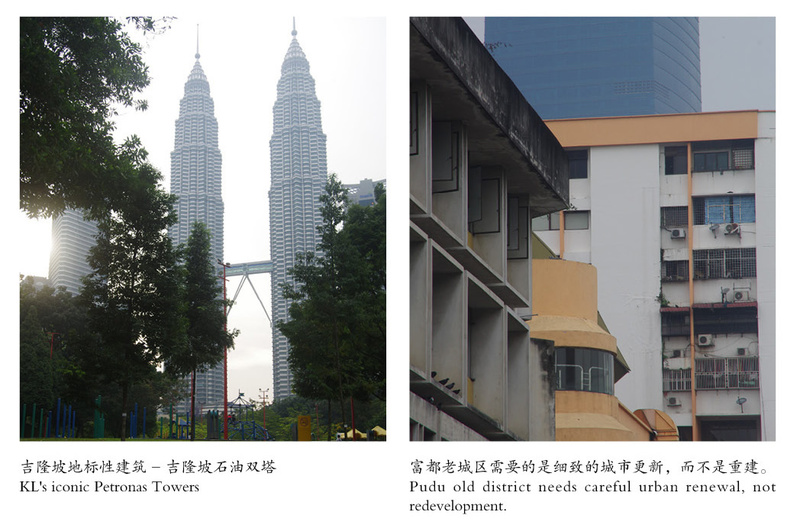 Thus, a metropolitan area of ‘Greater KL’ (Klang Valley) has been born and developed rapidly in the last 15 years, generating a booming suburban population that today means Greater KL boasts a city of over 7.5 million people, combined with an urban agglomeration policy intended to further spur the country's economic growth to reach almost 10 million by 20303.